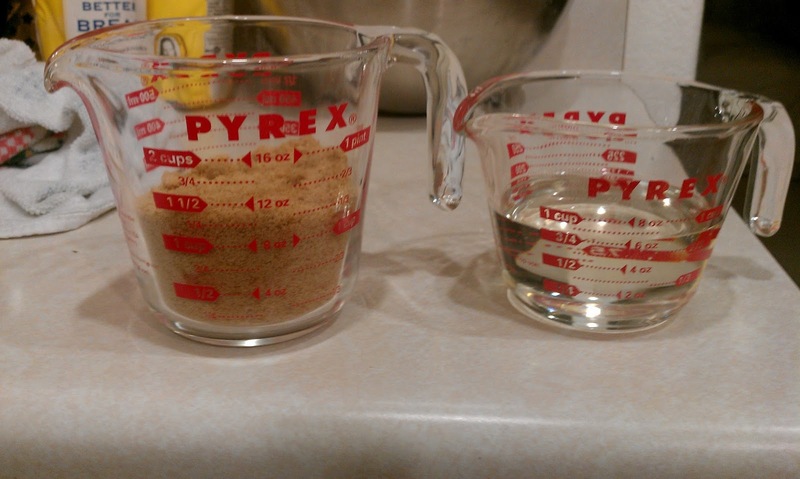 What you want to do is mix your water, sugar and yeast in a large bowl and let them sit for about 10 minutes! You’ll know its working when it begins to bubble a bit! In another bowl (your mixing bowl, preferably), beat the eggs, salt, and evaporated milk together. 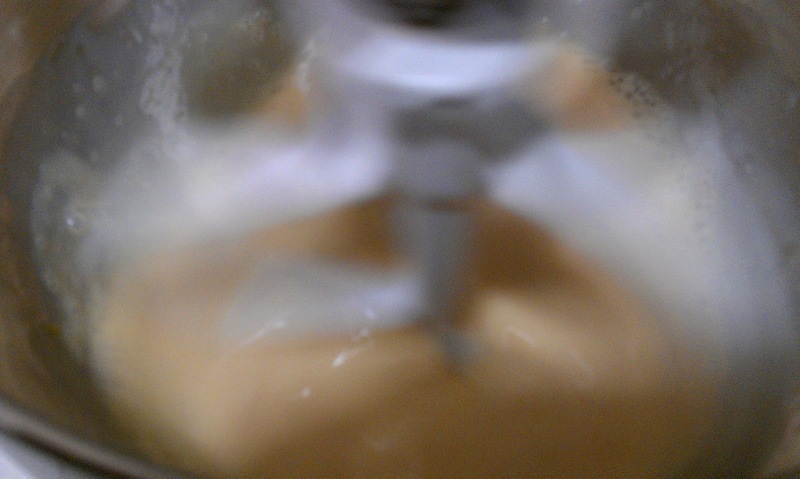 Then, mix your egg mixture with your yeast mixture after letting it sit for 10 minutes. Now, in another bowl, measure and sift your bread flour, twice. 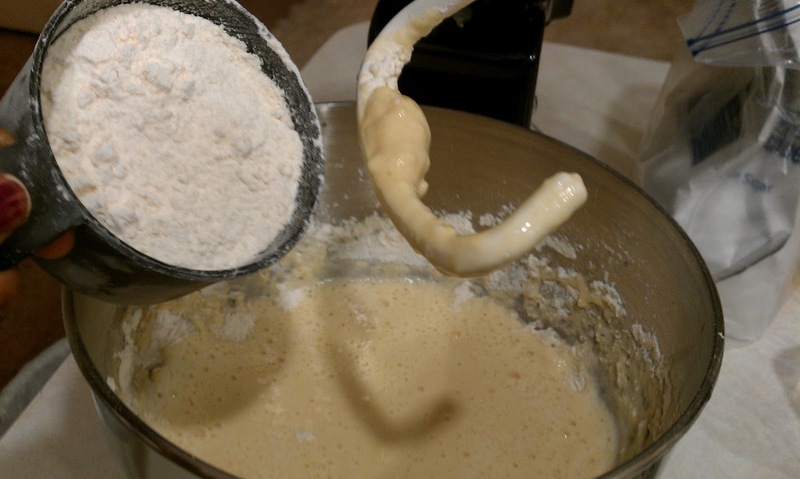 Add 3 cups of your sifted bread flour to the yeast mixture and combine until mixed well. Next, add your shortening, mix that a bit and add your flour one cup at a time mixing in between! Once everything is mixed until it can mix no more (and believe me, it’ll start to get a little tough. If you feel your dough is too dry add 1/4 cup of evaporated milk), take your dough out of the bowl and place it on a lightly floured surface. This is the part where you knead your dough until it’s smooth. Once your dough is no longer all kneady (I have baking jokes for days! ), you want to place it in a large lightly nonstick sprayed bowl. 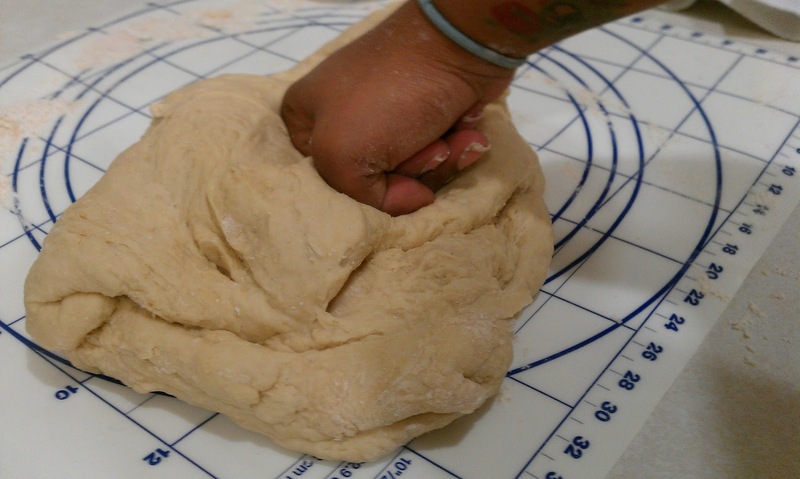 Cover your dough with plastic wrap, or a towel and let it rise for 2 hours! Now, you have time to make your dipping sauces and filling, which are optional! Now, this doesn’t take very long. 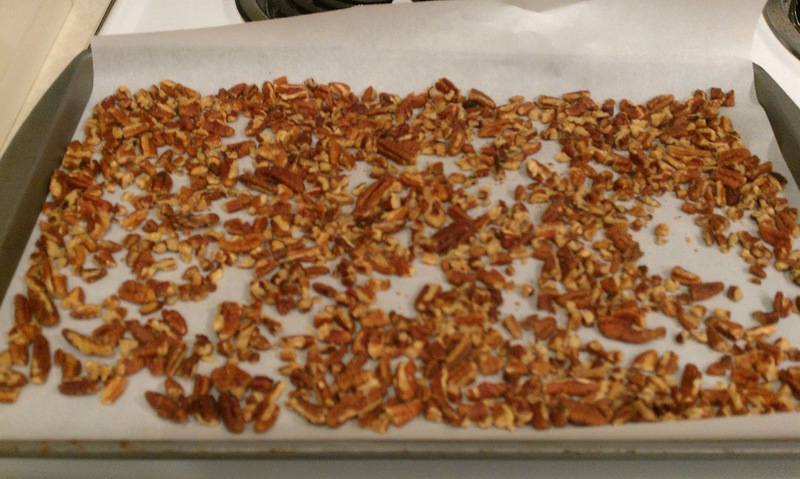 Preheat your oven to 300 degrees, and lay your pecans on a cookie sheet. Throw them in the oven and let them toast for about 15 minutes! In the mean time, melt butter in a saucepan and stir in your brown sugar, corn syrup and flour. Go ahead and bring that to a boil and reduce your heat to low. Let it simmer for 5 minutes but you MUST constantly stir your dip because it WILL burn! 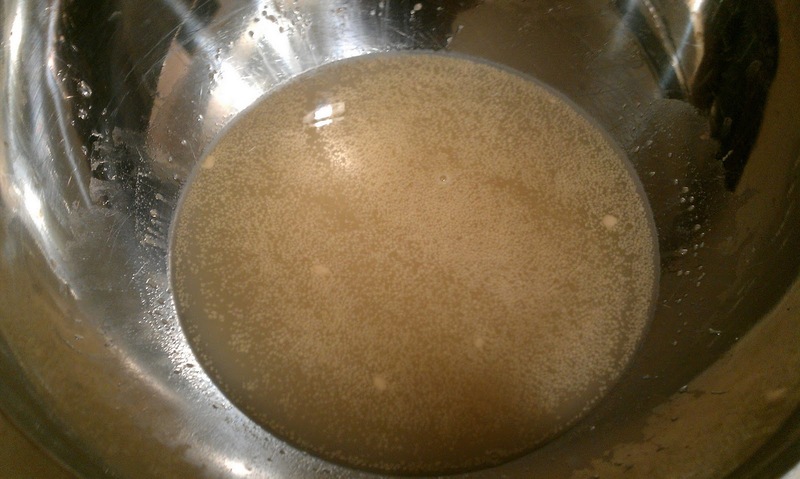 Remove your mixture from heat and let it sit for about a minute. You don’t want it to get too stiff because now your going to add your evaporated milk and pecans gradually and, of course, stirring constantly! Once your mixture is nice and evenly mix, it’s ready! In a medium sauce pan over medium-low heat, you want to combine the whipping cream and vanilla, and bring it to a simmer. Once it begins to simmer, remove from the heat. Beat your egg yolks and sugar together. Quickly, stir 1/2 cup of the hot cream into the egg yolk, stirring constantly and pouring gradually (if you pour the hot cream in the eggs too fast, you’ll end up with sweet scrambled eggs). Once you’ve mixed these ingredients, pour your mixture back into the remaining hot cream in the saucepan. Cook your mixture over low heat, once again, stirring constantly, for about 3 minutes, until it just begins to simmer, then stir and cook 2 minutes longer. Next you want to remove your mixture from the heat and stir in your bourbon. Immediately strain and serve your sauce warm. This is a really fast filling! 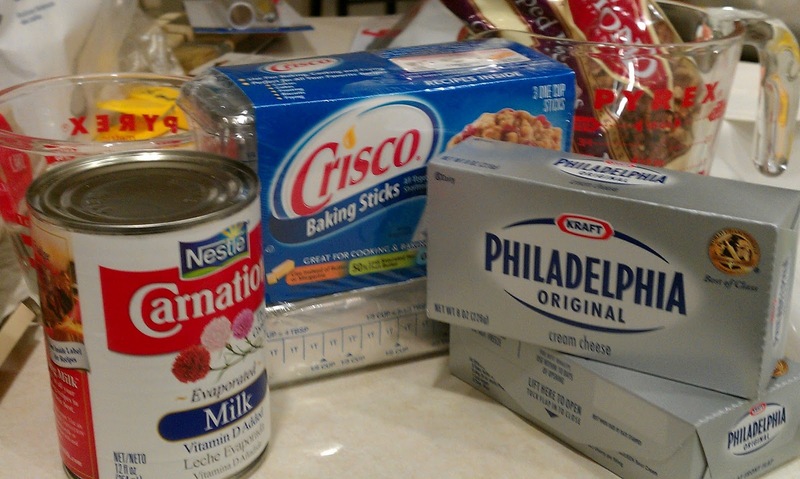 Throw your cream cheese and butter in your mixer and let it cream for about 10 minutes. Once its nice and creamy, add your sugar and vanilla and mix it until its smooth. Add your filling to your pastry bag! Viola! Your ready to fill the Beignets! 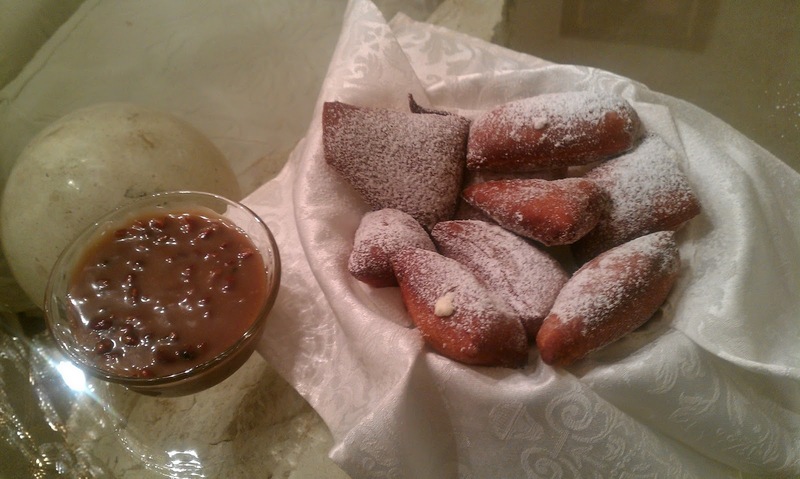 Ok, back to those Beignets! Preheat your oil in a deep-fryer to 350 degrees. 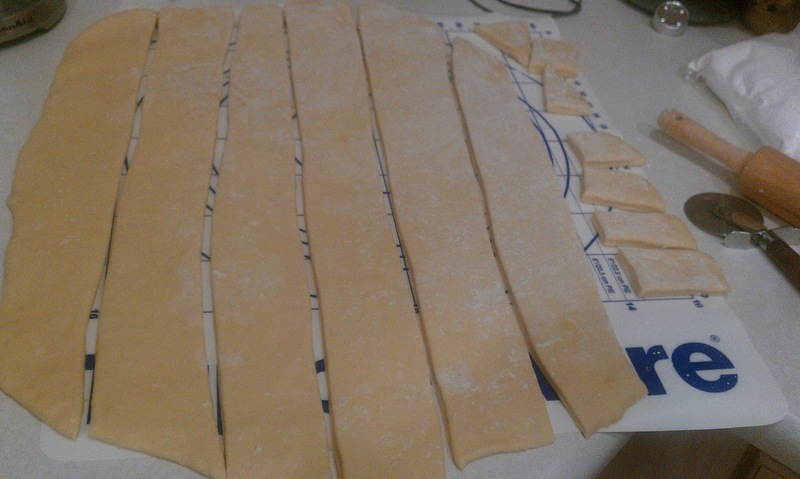 Now that your dough had risen for 2 hours, roll it out to about 1/4-inch thick and cut into 1-inch squares. Deep fry your dough squares, flipping constantly until they become a golden brown color. You CANNOT let your Beignets brown too much on one side! If you do, they wont flip onto the other side. 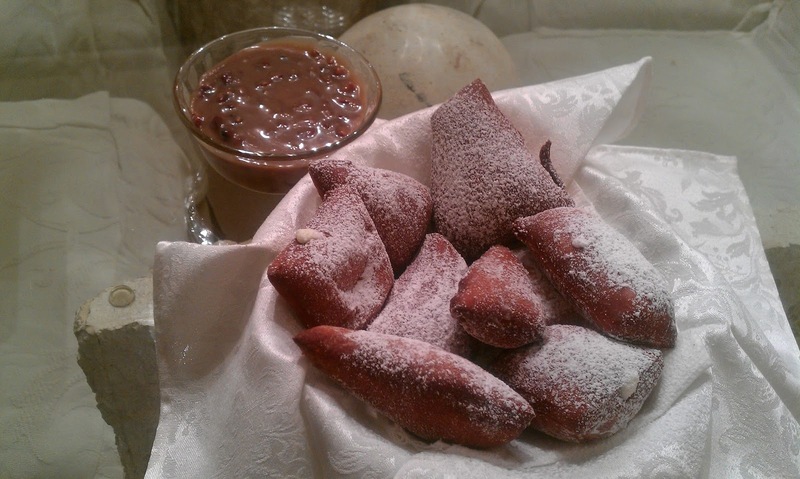 After your beignets are fried, drain them for a few seconds on paper towels. Now, gently hold each Beignet, poke a hole in them with the nozzle of the pastry bag, and insert your cream cheese filling! Lightly dust them with confectioner sugar. Now you have Beignets better than Cafe Du Monde in the French Quarter Ya’ll!